Twice in the book we are told about Darcy’s wishes for Bingley’s marriage to Georgiana. Once by Caroline, the second time by the omniscient narrator. This is the one thing about Darcy people have the most trouble to believe in, even though Austen said so. One can think it in the first part of the book, but in the second, when one already knows what a great man Darcy is, an arranged marriage of his sister seems out of character. 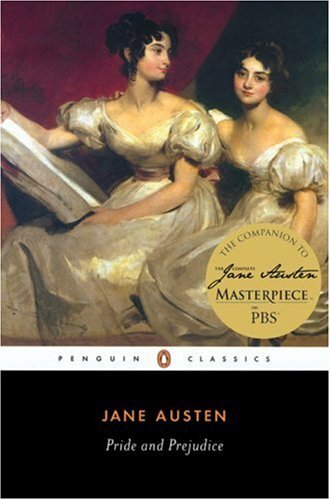 Mr. Darcy is impatient to see his sister, and to confess the truth, we are scarcely less eager to meet her again. I really do not think Georgiana Darcy has her equal for beauty, elegance, and accomplishments; and the affection she inspires in Louisa and myself is heightened into something still more interesting, from the hope we dare to entertain of her being hereafter our sister. 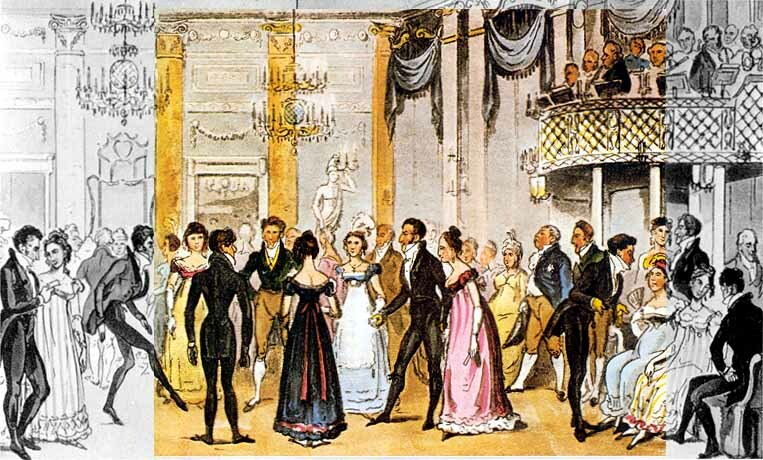 I thought that I might write down the things I know about balls and the ballroom etiquette, since they might be helpful in understanding Austen’s books. 3.) An impromptu dance at someone’s house.